Below you can read letters written by some of our clients on the experience they have had with us. 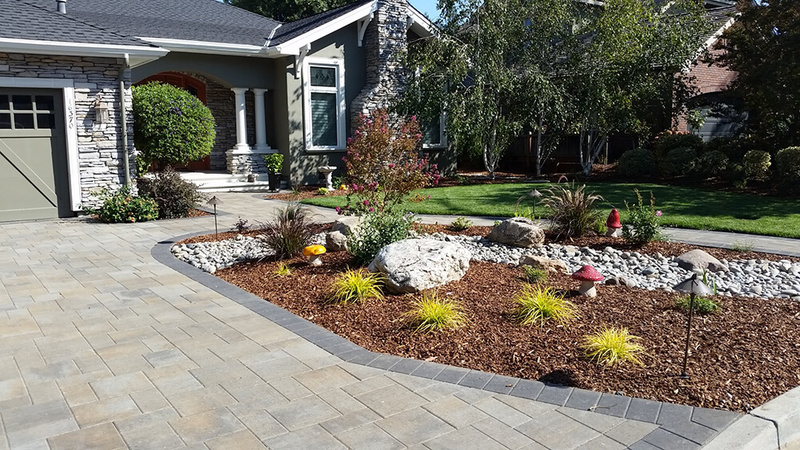 You can feel confident when you choose Black Diamond Paver Stones & Landscape as your installer because we are going to give you the best quality product, installation and customer service possible. Timing: He always sticks to his word. He has a schedule, he makes you a promise and he delivered on everything he said he would. They arrived on time and they finished on time. He knew how long it would take and estimated it properly. They also stay on the job until it is finished, not come and go as their schedule dictates. The Owner himself was there most of the time supervising the crew. Professional work: The crew was well trained and knew exactly what to do to get the job done. The pavers look great; there are no uneven spots or loose bricks. In addition, the crew constantly asked me to look around for anything that didn’t look right. If I noticed something, they immediately fixed it. Price: The bid was below what others bid on the same thing. Many others made the bid expecting me to haggle with them, so they added some cushion in the quote. He gave me his final price right off the bat, and it was fair. Also, many others start low and increase the price as the job progresses. In our case, there was a lot of debris discovered below the deck that was not anticipated. He did not raise his price (as I frankly expected him to) but stuck firm to his commitment. It was very impressive and refreshing. I would unconditionally recommend Black Diamond to any of my friends (as I already have) and would not hesitate for a moment to use them again for any work that I require in the future. Please feel free to contact me with any questions. 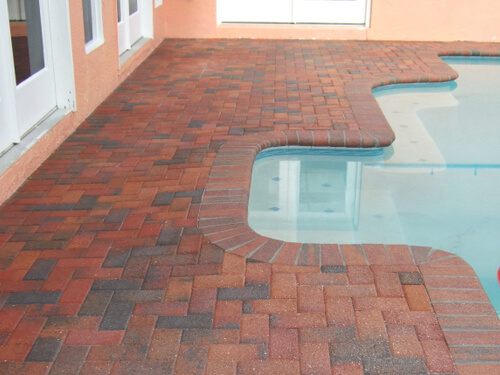 company because we felt that we would be getting a good value for our money, and that your company was one of the few that could deliver directly on the pavers, cement and artificial turf. The issues that arose were resolved to our satisfaction. It was a pleasure doing business with you and please don’t hesitate to use us as a reference. I wanted to let you know that the project went great. The men were on time and hardworking and they gave great attention to details. The only trouble I’m having is keeping my wife in the house. You can give my phone number to anyone who needs to get a reference. 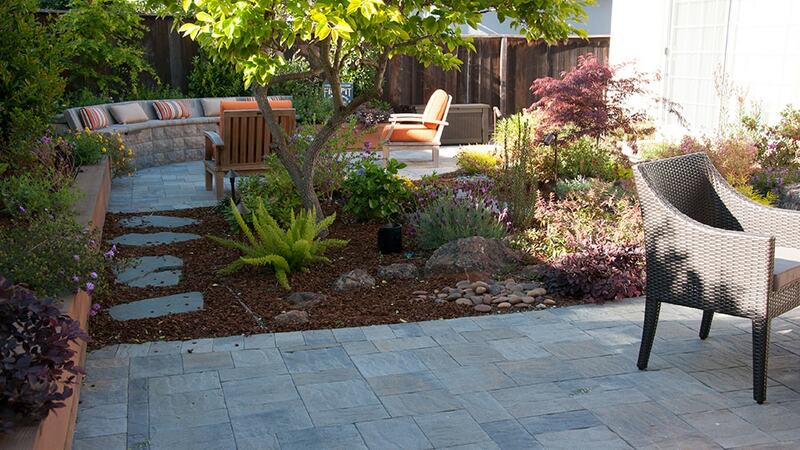 Black Diamond Landscaping recently completed a paver patio and walkway in our backyard. Their prices were competitive and David Weissenberg did a great job outlining the process and options. The Black Diamond crew answered all my questions and made us feel comfortable that our project would be delivered exactly as planned. The job foreman, Saul, has and amazing attention to detail and treated our patio as if he were building his own. 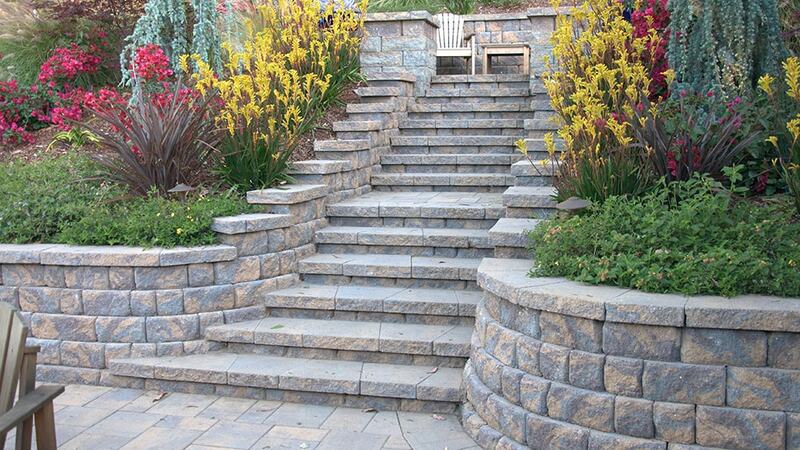 The Black Diamond Co. installed my backyard steps and patio area 7 years ago and did a wonderful job. When I contacted your company again, I learned it was under new ownership but I have found the quality and workmanship is still of the highest caliber. The driveway and small patio area in the backyard are beautiful. Many friends and neighbors have stopped and admired this beautiful addition to my home. I would like to thank you and your crew for your professionalism and hard work. As with any construction job there are minor mishaps, but you were always readily available to handle my concerns and did so in a timely fashion. I would also like to acknowledge two men in your crew who were responsive to these issues, namely, Jose and Rafael. Black Diamond helped us visualize our requirements and gave us a lot of confidence that they had the experience and craftsmanship to provide excellent results. They delivered on time and were great to work with during the process. My wife and I are very pleased with the results. 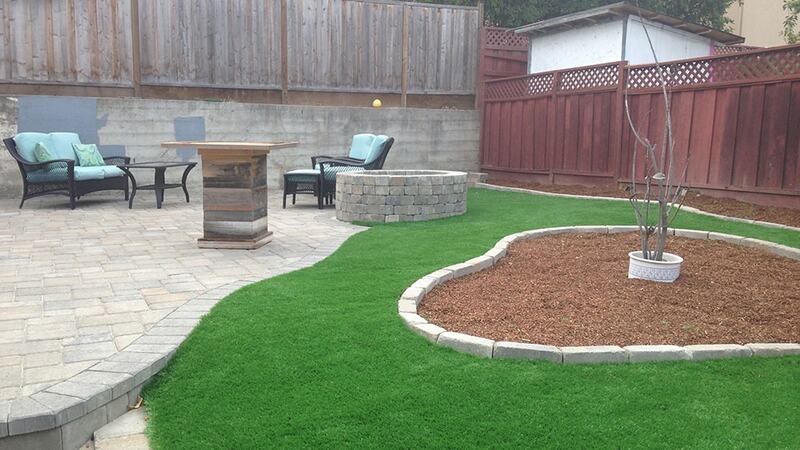 We want you to know how pleased we are with our artificial grass. It replaced a very unappealing and dead space in our front yard and turned it into a handsome accent for our home. The work was accomplished very conscientiously, timely and as promised. The results far surpassed our expectations. Thank you for your prompt attention to our telephone calls and questions and for a well done, quality job. 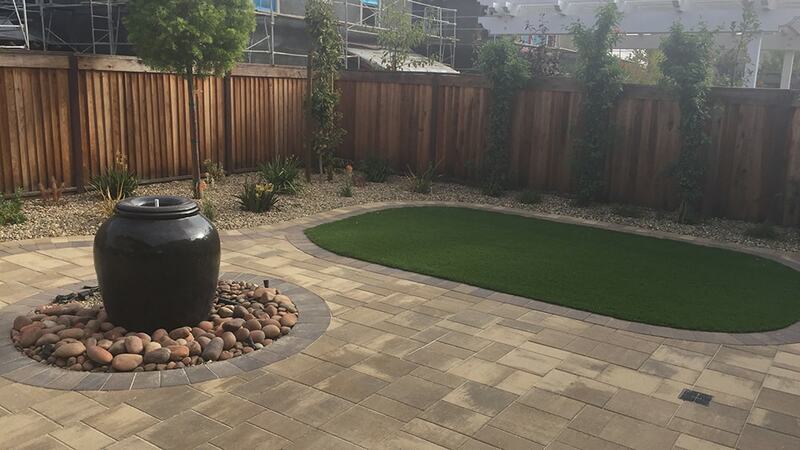 Black Diamond did a wonderful job on our courtyard and backyard. David Weissenberg gave a very fair and exact estimate and the crew did a fast and efficient job. We could not be more pleased with the crew’s work ethic. They started early and worked late with hardly any downtime. Marcello was very professional and helpful conveying any concerns to his crew. I’m sure we will enjoy our new pavers for many years and want to thank all at Black Diamond for the fine job they did. Thanks for the great paver job on our backyard patio. It looks wonderful, like a ballroom dance floor. You and your crew were very professional. Nice job, good cleanup and friendly staff. I would recommend Black Diamond to all my friends and neighbors. With the new planters Pat will have plenty of room for her bulbs, David will finally have room for his collection of cacti (which looks great lining the top of the wall), as well as the exotic landscaping we are planning for the next phase of our project. We would like to complement your whole crew on their excellent work. Their attention to even the smallest detail was truly amazing and contributed to the overall effect. 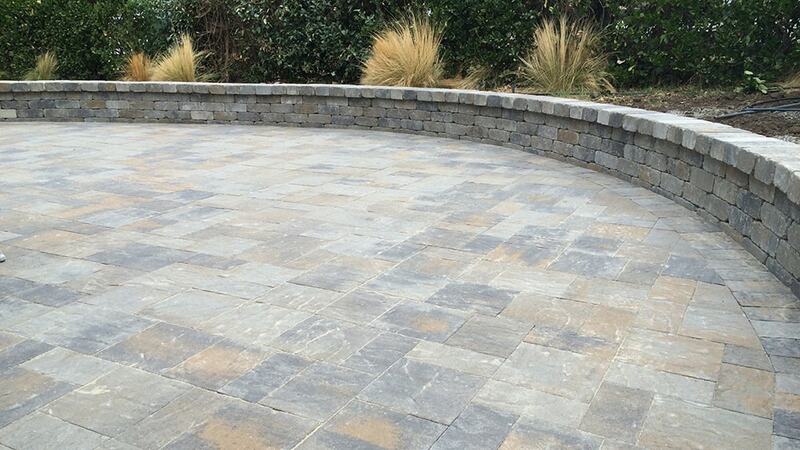 The pavers especially impressed us with the symmetry and perfection of their fine craftsmanship. We were also very impressed with how well you handled the few problems that came up in the job. You handled things very professionally and in a timely manner, so that the small hiccups didn’t become big problems and were fixed to all of our satisfactions. The only regret we have is that we didn’t do this sooner, but we couldn’t have imagined how good our yard could look, even Suzie Q, our dog, loves it! We look forward to working with you again, and will call when that time comes. We recommend your company to all our friends and family. Feel free to use us as a reference and showcase. I’m writing to tell you how much I love my new yard. You and your crew took a total disaster and turned it into an absolute showcase. 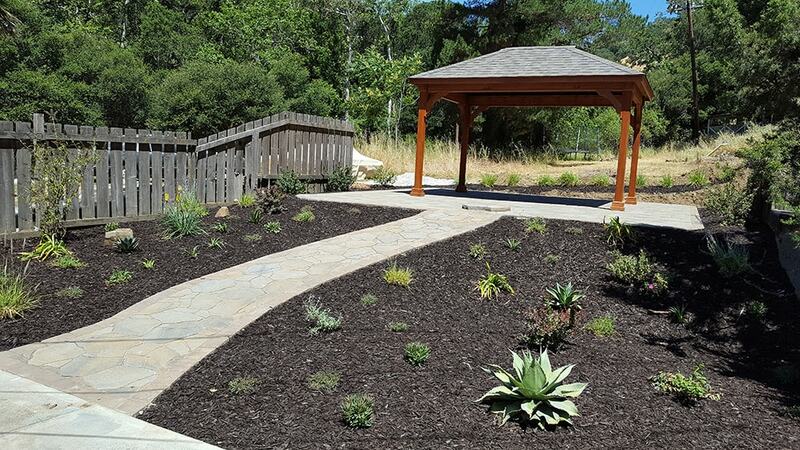 I must admit that during the process I was a little skeptical due to the many challenges my yard presented, but you and your foreman, Brandon, were able to reassure me and put my mind at ease. 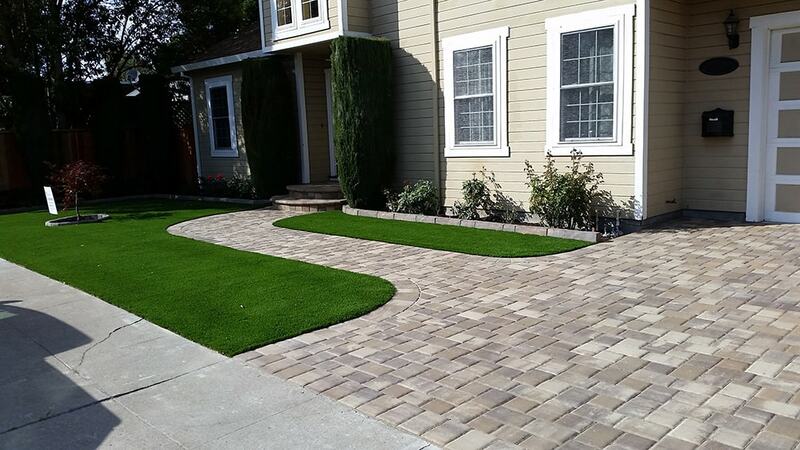 Gary (your paver installer) is a wizard! 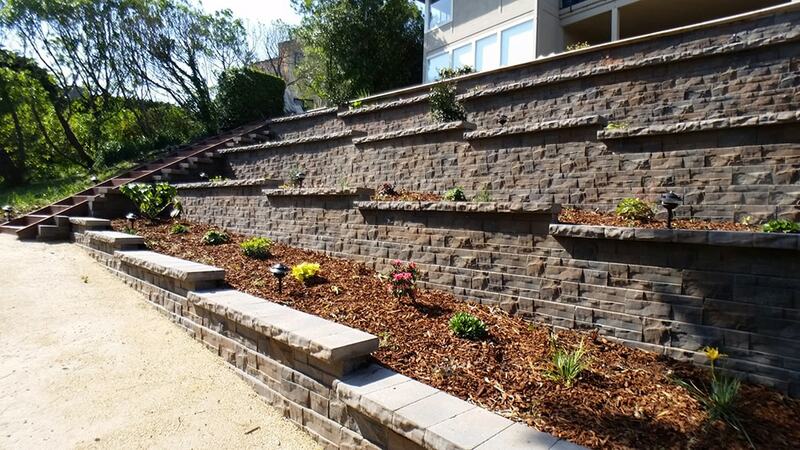 I could hardly believe how quickly, and beautifully, he was able to complete the retaining wall and the patio. Thanks to you, Brandon, Gary, Jessie, Palmer, Josh and the rest of your crew, my yard is now a place of total enjoyment and relaxation. 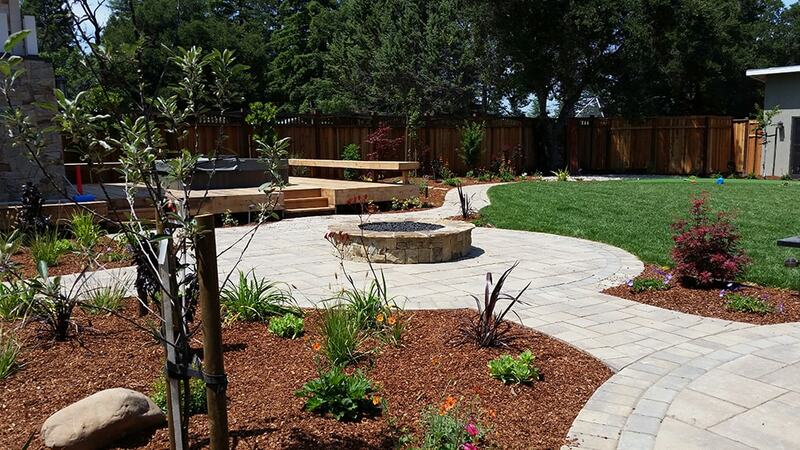 We Want to thank you and your professional crew for the beautiful job completed in our back yard. You took a blank pallet and turned it into a beautiful work of art. Your suggestions for the design of our yard not only make it practical for our use but also enhanced the beauty of our home. When we have our morning coffe we feel as if we are a world away from the hectic city and are in a beautiful park setting. 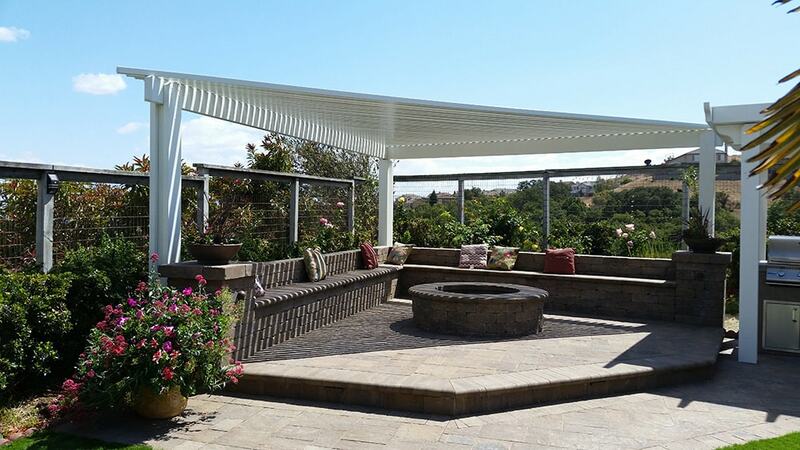 The crew take pride in the design and work closely with you to assure satisfaction in their job. The crew worked diligently to complete the work in a timely and professional manner and in the end you have a true work of beauty. 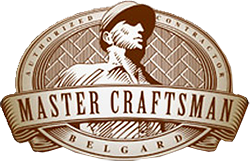 They are true craftsman! Approx. four years ago my wife hurt her back. She cannot travel very far, anymore. We went to a local garden show and met the Owner. He is from Black Diamond Landscape Co. they proceeded to make us the most beautiful back yard. 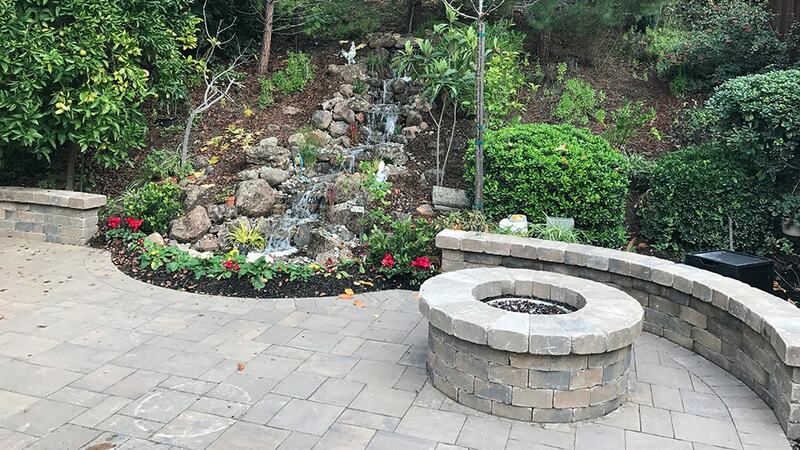 They Installed a paving stone patio, pathways, fire pitt, tile inlays, secret gardens and helped me to finish a koi pond that I had partly built. They also made minor adjustments to please us. Now we can go out and enjoy our new backyard rain or shine. Our yard went from Sanford & Sonia’s to Better Homes & Gardens. Many thanks to Black Diamond for making our dreams of a life time. I wanted to write you today to let you know how impressed I am with your Black Diamond products and services. During the past month, I’ve been getting estimates to landscape the backyard of my new house. I determined that I wanted a large patio with walkways, and I figured I’d use traditional concrete. 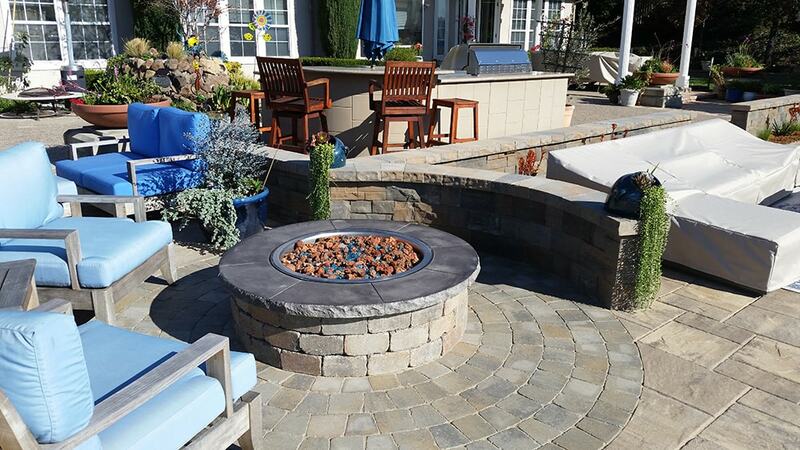 Luckily, I saw an ad for Black Diamond Landscape & Design and decided to give your company a call, see your product, and get a quote. Would I recommend Black Diamond – absolutely! My backyard looks like it belongs in a home show magazine and my neighbors are envious of how great my backyard looks. The best thing, the cost of the solution was not out of the ballpark! I’m so glad that I didn’t choose to go with a traditional concrete patio and walkway and opted for the uniqueness of the paving stones. 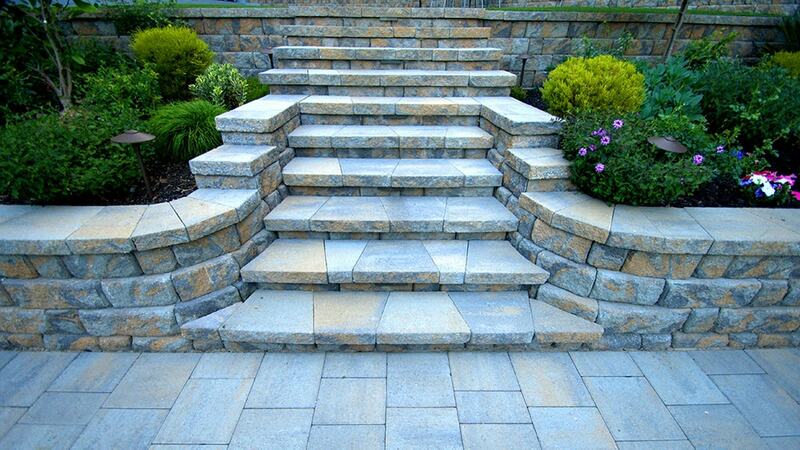 The combination of the paving stone product and Black Diamond installation and design service is awesome!